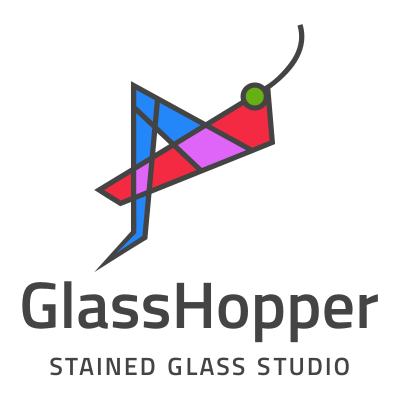 In the stained glass workshop, you will learn basic and advanced (basically all forms) of scoring and cutting glass sheets. That is straight line, curves, triangles, circles and deeper circle cuts etc. The next step would be grinding of the glass, then foiling it and finally fusing it to make a ‘Large’ sun-catcher for your balcony/garden or home. The fitting metals and chains will be provided along with your finished piece. Although the practice cuts will be done on clear glass, we shall be using ONLY original colored imported spectrum glass for your finished piece. You will also be taking Do-It-Yourself kit back home. 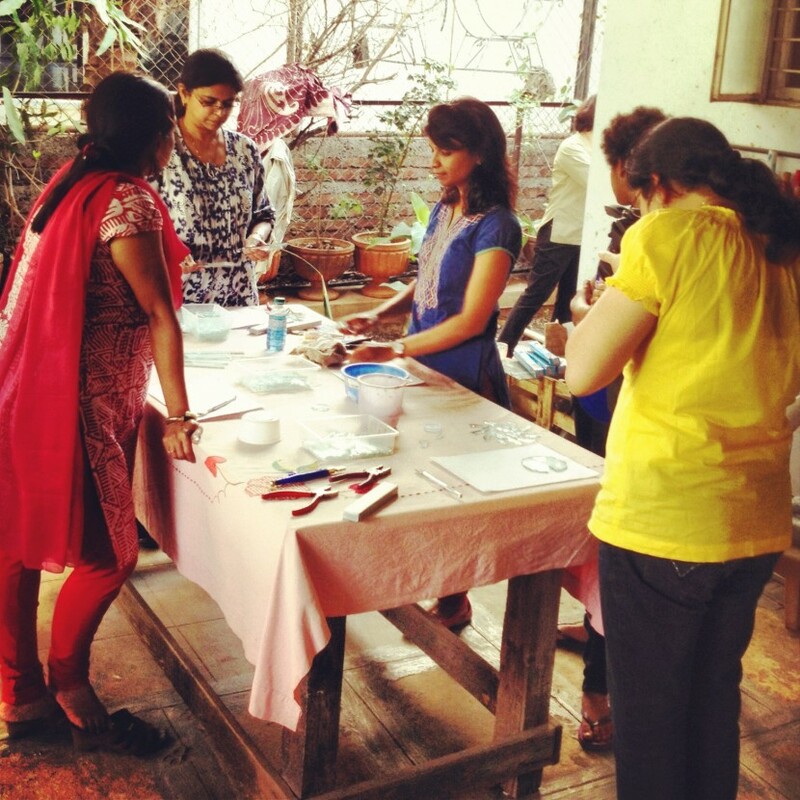 Both weekday and weekend workshops are announced much in advance. Please register below if you are interested and available on these days. Once registered, your booking request will be put in “Pending” state for us to review and confirm. Please do not pay the advance until you receive a request for payment from our side. Once the payment is received and booking is confirmed, you will receive a confirmation for your participation from our end. Look forward to having you at the workshop. Duration of the course – 2 days. Time – 10.00 AM to 4.00 PM.